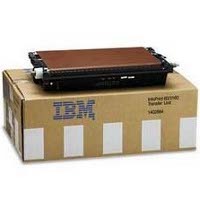 This is a genuine IBM 1402680 Black Laser Toner Cartridges guaranteed to perform with the IBM 3160 / IBM Infoprint 60 Laser Toner Printers. 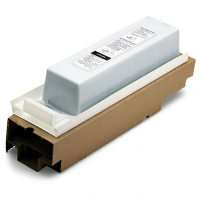 — 6 Laser Toner Cartridges per Carton. 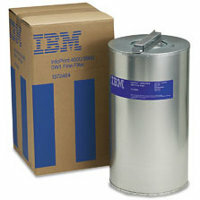 — 50,000 Pages Yield each Laser Toner Cartridge. 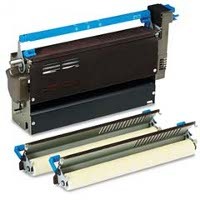 — Engineered specifically to maximize productivity, minimize maintenance and deliver exceptional print quality.